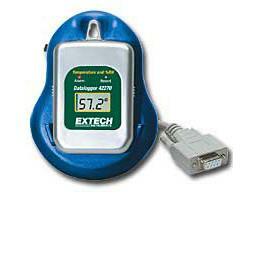 Extech 42265 Compact Datalogger for Temperature Kit is compact, powerful and easy to use. 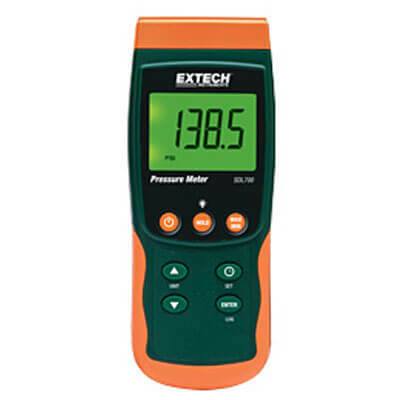 It records up to 8,000 readings and will record temperature in storage containers, shipping vans, freezers and more. 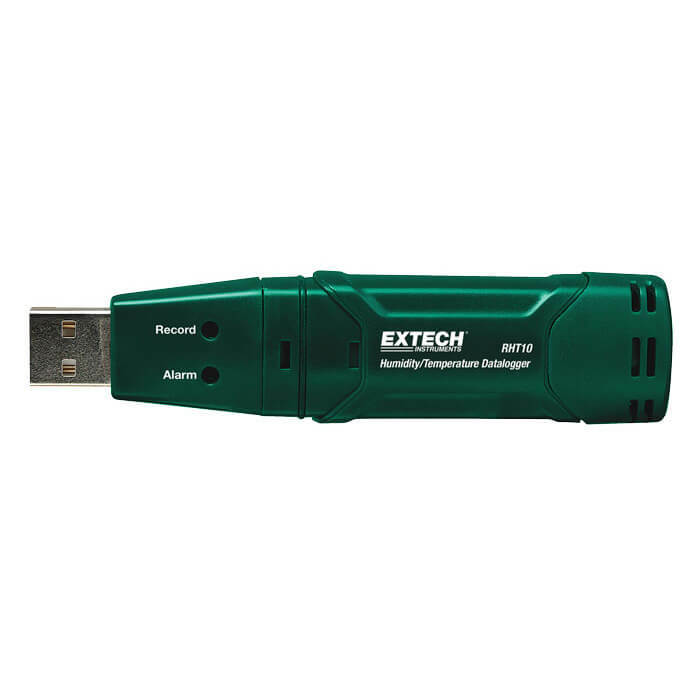 With up to one year of battery life, the Extech 42265 Compact Datalogger for Temperature Kit logs data for days, weeks or months. Multiple dataloggers can be programmed and data downloaded from one single docking station. 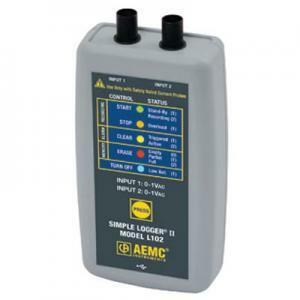 Sampling rate from 1 second to 2 hours is user programmable. Windows 95/98/2000/NT/ME/XP compatible software will analyze and store data. 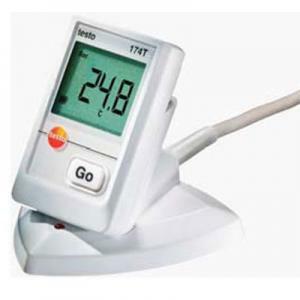 Convenient LCD display shows temperature. Using Windows 95/98/2000/NT/ME/XP compatible software, the user can program the logger and analyze and store data.